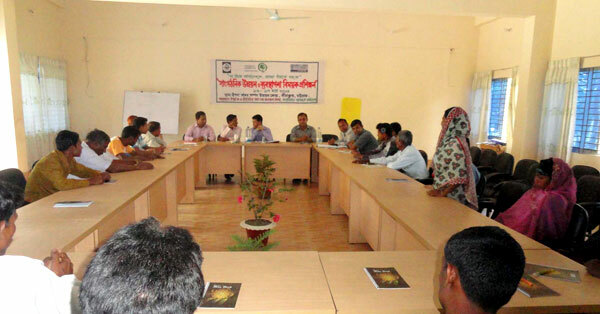 YPSA organized a two-day training workshop “Organization development and management” for the forest dependent people’s organization at YPSA HRDC Sitakund campus. Mr. MD. Shahin Imran, UNO of Sitakund was present as chief guest during the opening session.